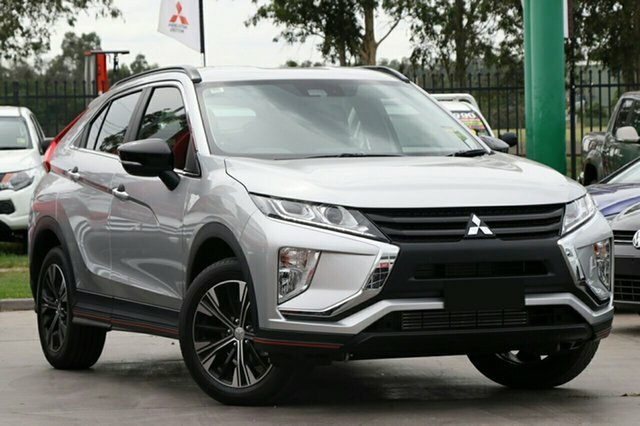 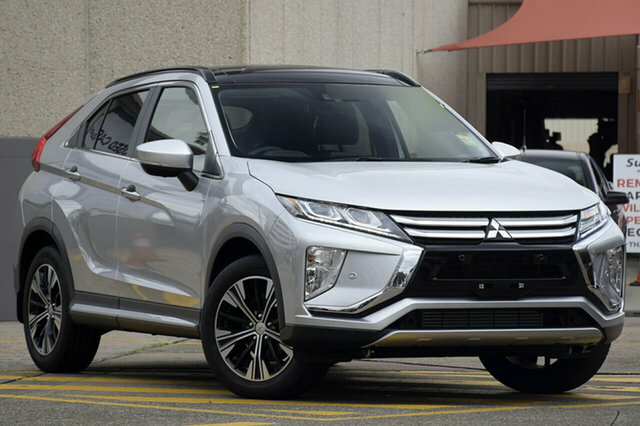 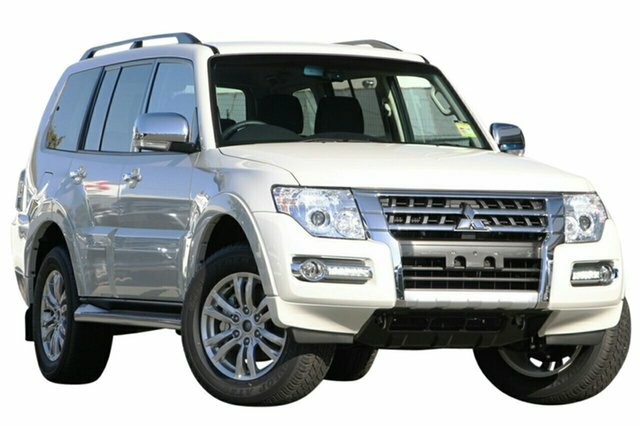 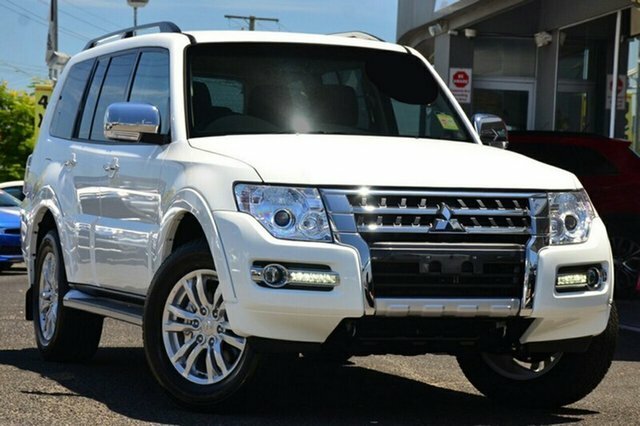 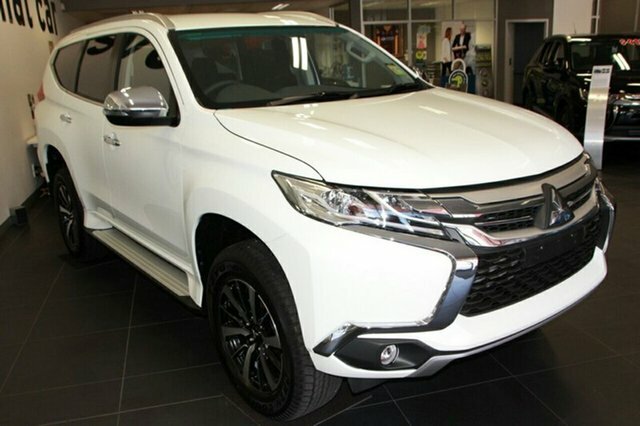 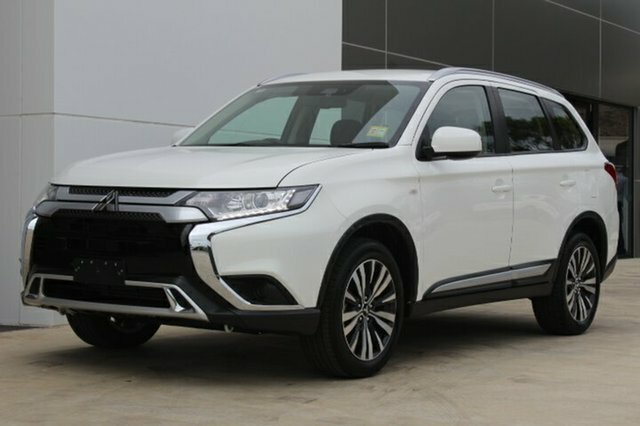 At Booths Mitsubishi, we’re committed to providing great value to all our customers whenever they visit our Mitsubishi dealerships. 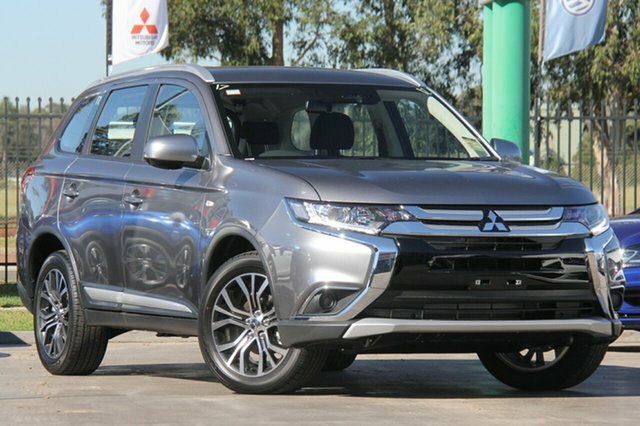 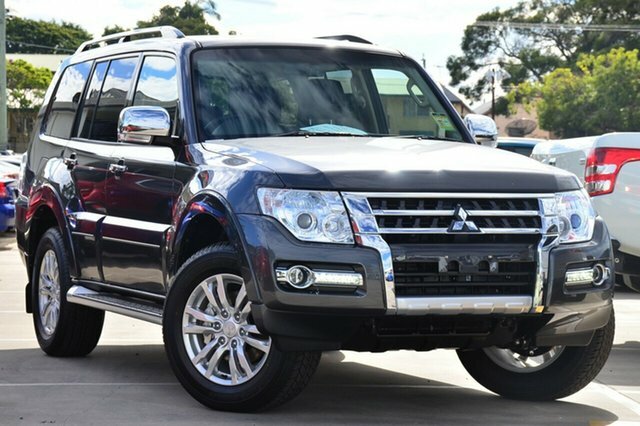 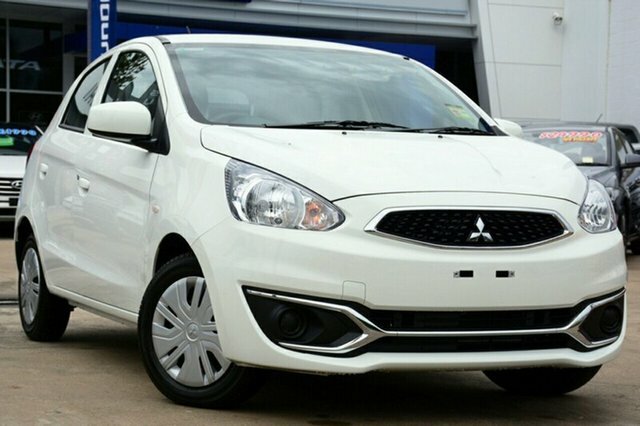 That’s why we regularly offer fantastic specials called “Red Hot Web Deals!” across our range of New Mitsubishi Vehicles, Used Cars and Demo Mitsubishi Vehicles, helping you save even more! 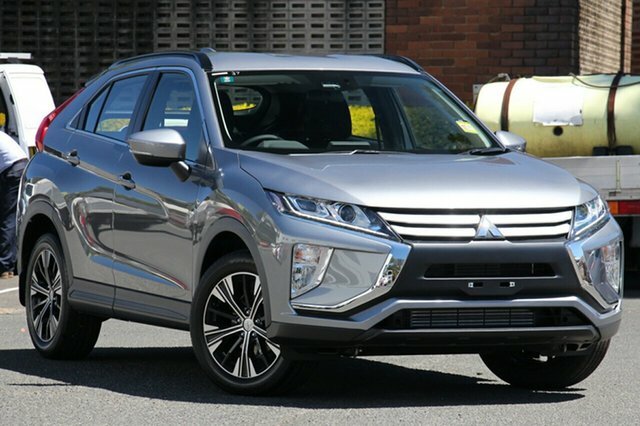 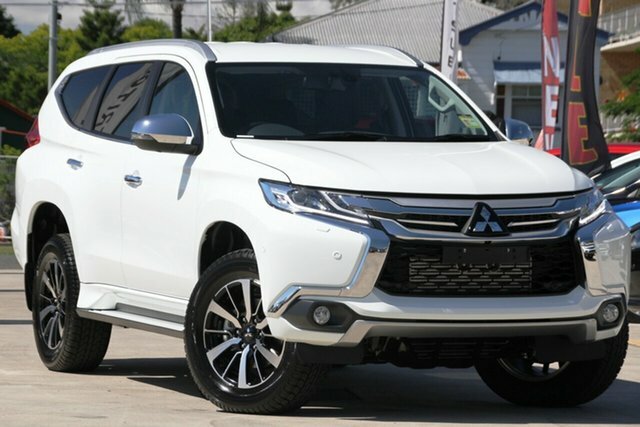 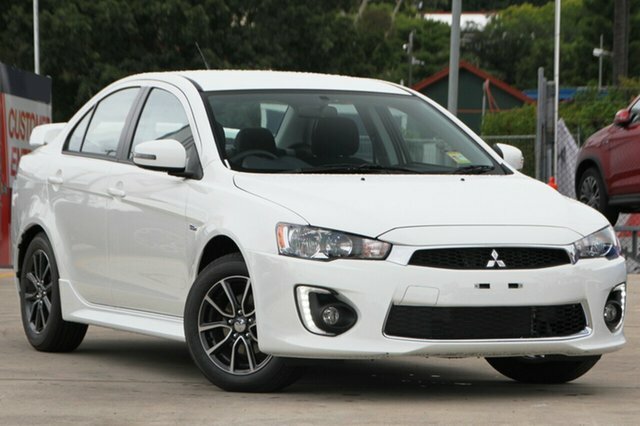 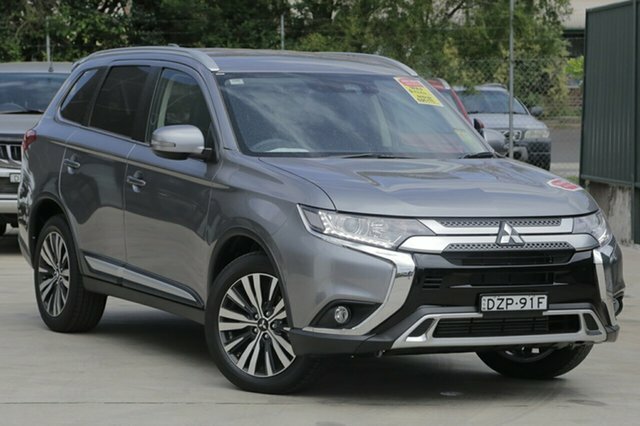 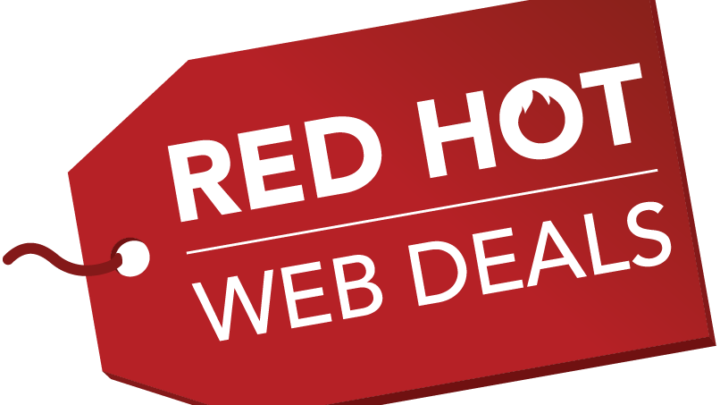 Browse our latest Mitsubishi Red Hot Web Deals!, or to learn more about our fantastic offers, Contact our friendly team today.